Following its recapitalization completed in May, 2018 with a consortium led by affiliates of BC Partners ("BC Partners") and including affiliates of Ontario Teachers' Pension Plan ("Ontario Teachers'") and others, GFL is one of the largest environmental services companies in North America. 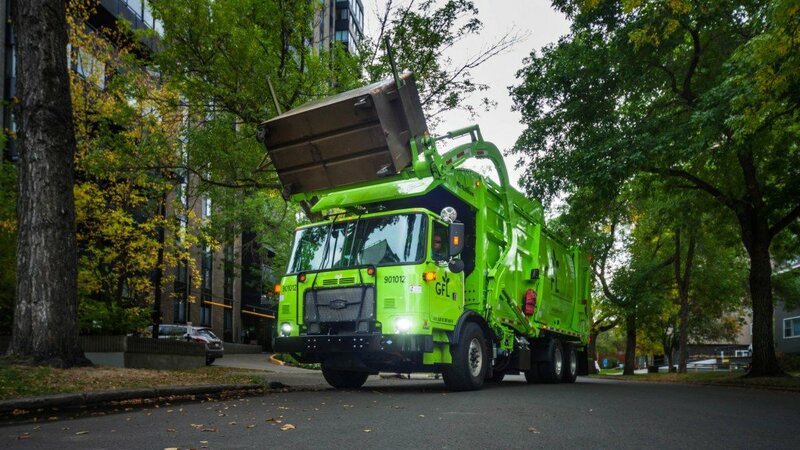 When combined with GFL's existing solid waste operations, GFL and Waste Industries will become the largest privately owned environmental services company in North America with operations in all Canadian provinces except Prince Edward Island and in 10 states in the United States. The combined company will operate 98 collection operations, 59 transfer stations, 29 material recovery facilities, 10 organics facilities and 47 landfills, and will have more than 8,850 employees. Patrick Dovigi will continue to be the President and CEO of the combined company. GFL has also announced that Luke Pelosi has been appointed Chief Financial Officer to replace David Bacon. On the closing of the merger, Greg Yorston will take on the role of Chief Operating Officer for all of GFL's solid waste operations in Canada and the United States. Additionally, Waste industries' current Chairman and CEO Ven Poole will serve as a Senior Vice-President of the combined company following the transaction.